See U Tube clip with just one click! This Calendar is now on sale in local shops. Some spectacular photos dating back to the 1800s are contained in the calendar. Among others, there are shots of Cranmore House, home of H. T. Knox, author of "The History of Co. Mayo" Glebe Street, Newcastle (the Army Barracks), Bridge Street, Ballinrobe Racecourse, St Mary’s Church, as well as sporting teams and Ballinrobe Musical Society. 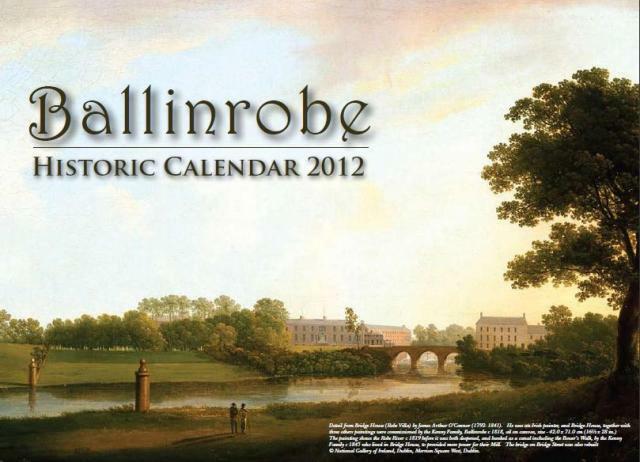 “This is the first in a series of five calendars which will seek to capture various elements of old Ballinrobe. 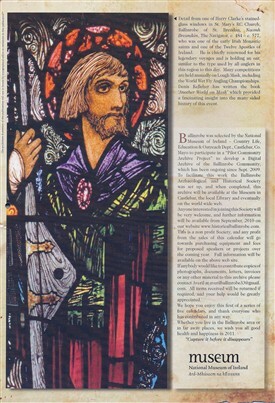 We are very happy with how this one has turned out, and hope that people who love Ballinrobe will purchase and treasure it,” said a spokesperson for Ballinrobe Archaeological & Historical Society. The Calendar retails at €5.99. Postage costs an extra €2.00 per calendar and is available through PayPal below. If paying by cheque (in euros) it should be made payable to Ballinrobe Archaeological and Historical Society, and can be posted to Averil Staunton, Secretary, Ballinrobe Archaeological and Historical Society, Springvale, Ballinrobe, Co. Mayo. If euro cheque is not available, currency conversion rate applies. “Capture it before it disappears”. This page was added by Averil Staunton on 16/11/2010. Boycott - a word whose meaning is known the world over. But it once belonged to a man.